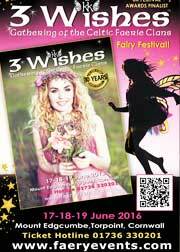 The following is a list of artists who have co-operated with Fairies World® in the production of books and features. We are grateful for their friendship and support. 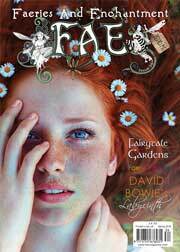 Jessica will feature in the new book World of Faery researched and presented by David Riche of Fairies World® The Book will be released approximately mid summer 2005.